Many thanks to Paula Dobson, Vicky-Lee Mueller and Bev Richards, who I've been working with over the past three days. We had a very successful stand at the Craft and Quilt Fair in Palmerston North. 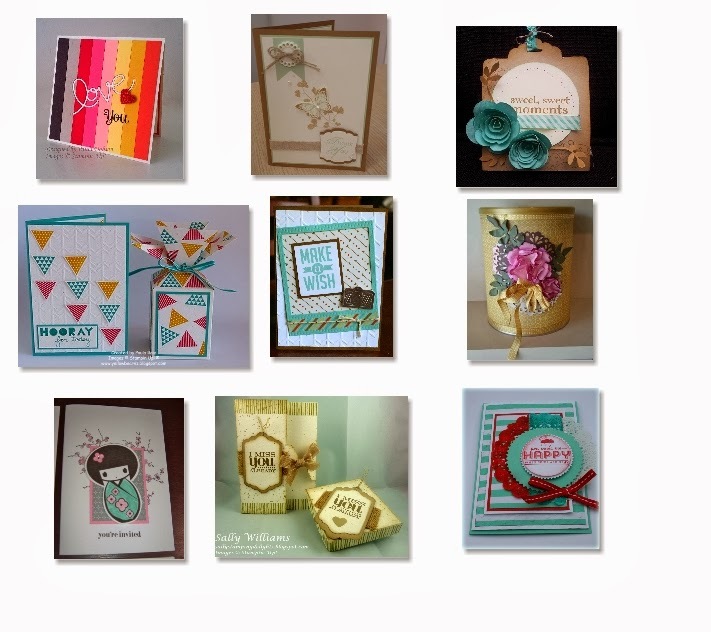 Some of the Items we had on the stand. 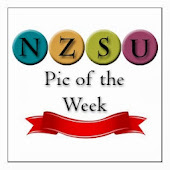 I hope that all of you who attended "Stamp Camp" in Rotorua this weekend had a fabulous time!! 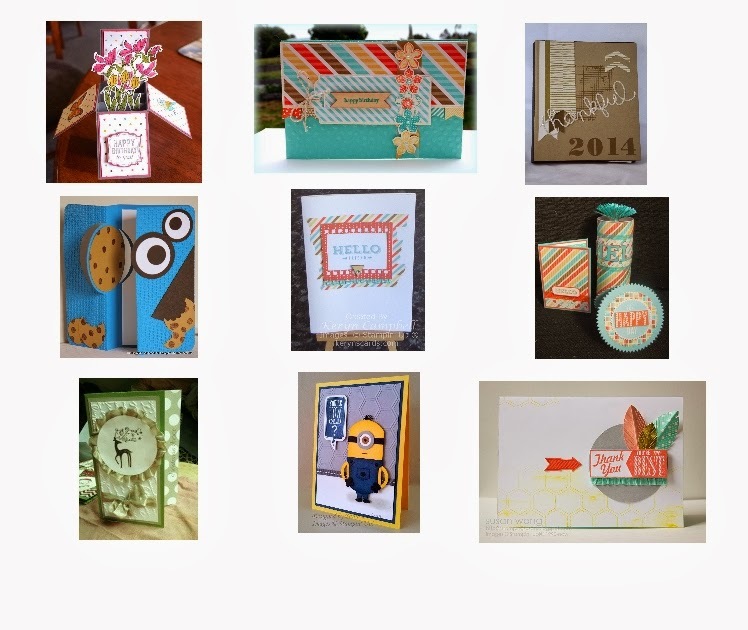 This weekend I have worked on the "Stampin' Up" stand at the Franklin A & P show. 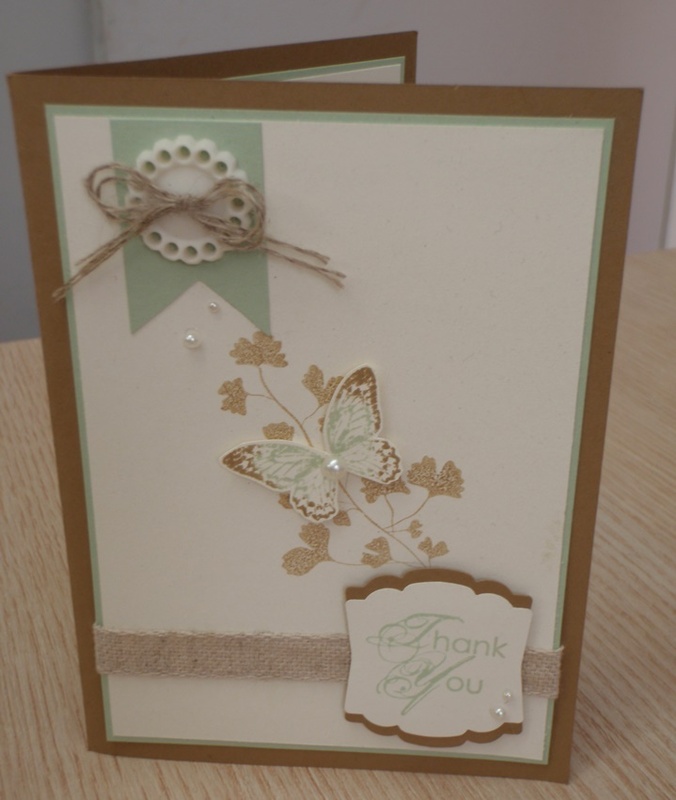 Thanks to Emma and "Stampin' Up" and to the wonderful Demos I worked with, Jacque Williams Bev Millar, Denise Ibbett and Julia Leece. This gave us a great opportunity to connect with our local community as well as get to know our fellow demos a little more. 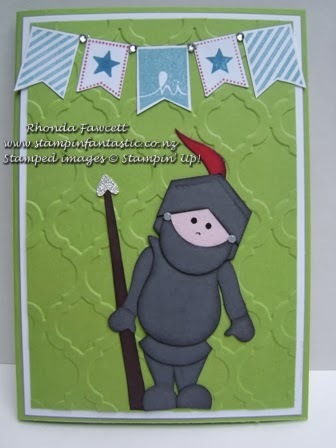 My apologies to Rhonda Fawcett, I made a big mistake when I posted the "Pics of the Week" on Sunday and listed the Knight card (below) as being created by Debbie Lamb instead of Rhonda. 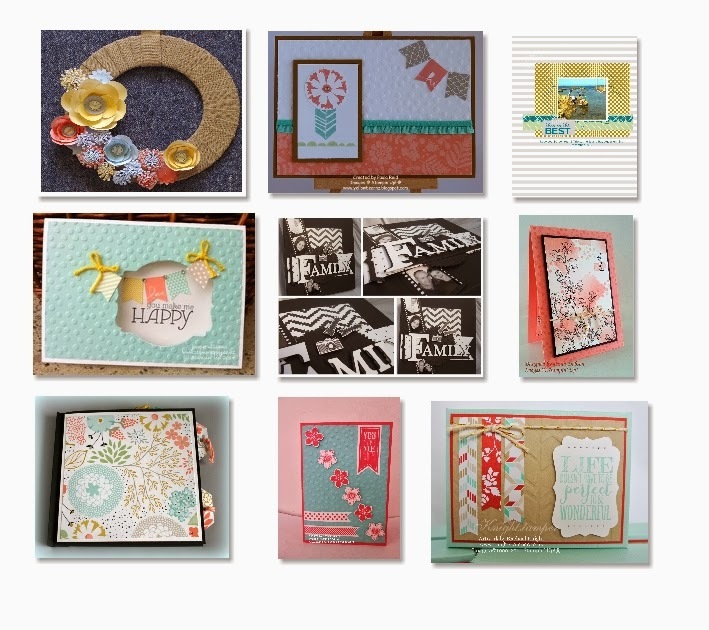 It's all happening this month Sale-A-Bration, new Occasions Catalogue, new Texture Boutique Embossing Machine, Stamp Camp, a great way to start the year off. 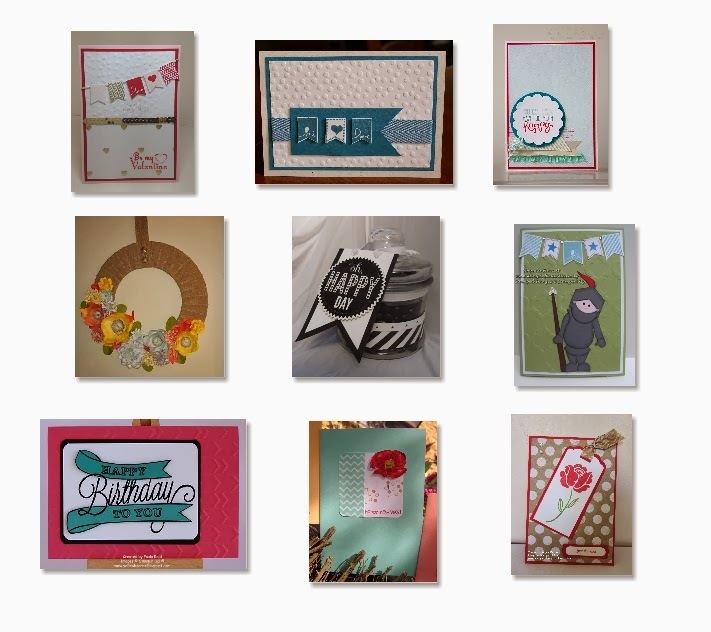 I'm disappointed not to be able to join you at Stamp Camp as I will be at the Palmerston North Craft and Quilt Show that weekend, I am so looking forward to working with Paula Dobson, Vicky-Lee Mueller and Bev Richards at the show.